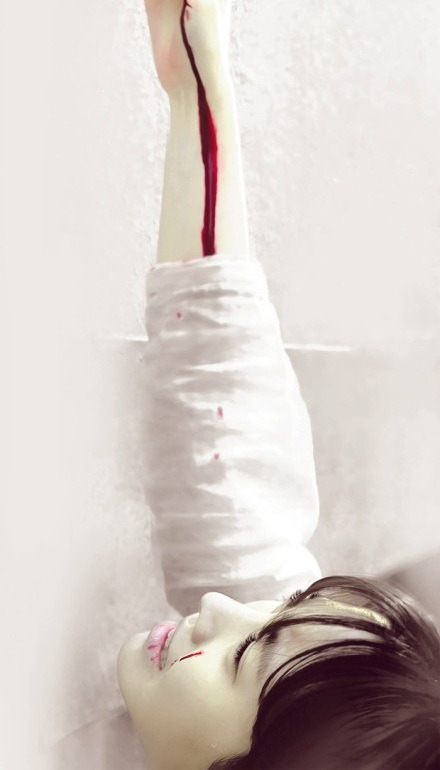 When she becomes Han Seung Hee, no one ever ask her: Was it painful when you underwent many surgery? 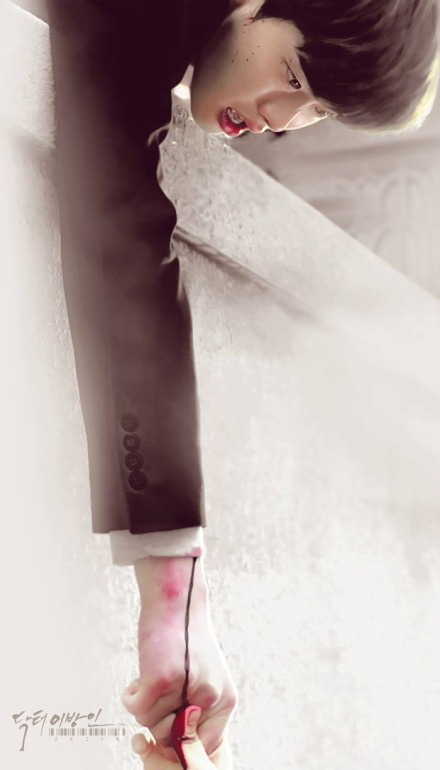 Is your wound still painful? Do you regret cutting your long hair which you kept so many years? He (Hoon) didn't ask, and she said nothing about it. She just smiled and said: This time, I will protect you.At this moment, her heart must be broken. She is the one whom should be loved deeply. If there is an if, please promise her a happy ending she wishes. Han Seung Hee might looks much stronger than Song Jae Hee,but she is hurt more than Song Jae Hee was hurtbecause Song Jae Hee always smiled and happySong Jae Hee never doubted Hoon's promise to search her till the end of the world if she's missingSong Jae Hee had a home to go,and a family who loved herHan Seung Hee has no one except Hoon,and now she's letting him go...She lives in a lonely and stranger worldShe has too many scars but no one cares to ask: How could I heal you? She loves Hoon more than her life, and she loves Hoon's happiness more than her own happiness. HOW TO MAKE HEARBEAT COUPLE'S BRACELET? 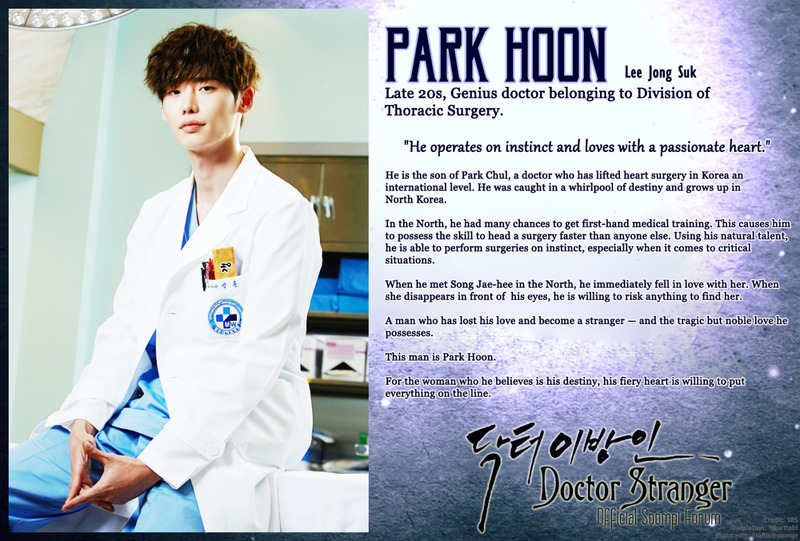 Park Hoon should be w/ Song Jae Hee. 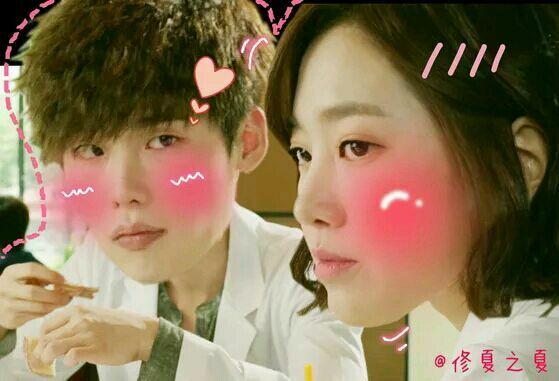 I really hope the Doctor Stranger will be a happy ending for them. Both of them been thought too much. Has she become the model for this brand SOOS? Why is this thread sooooo quiet?? ?Please welcome me.. #drumtrollI'm HoonHee shipper!! Hey HoonHee shipper, look at these cute pictures.LJS is sooo cute LOL, not as handsome as today but he's cute :PAnd JSY is just so pretty. They used to be in same agency before, that's why LJS said that JSY is like his dongsaeng. It's Jin Se Yeon. I love her so I'll support her no matter whom she ends up with. And because she looks so good with Jeong Seok, ok, I'm in with this ship! LOL. 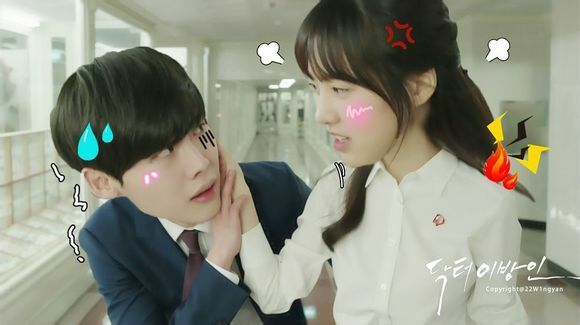 LET'S MAKE SOME NOISE, HOON-JAE HEE SHIPPERS! WHERE ART THOU, GUYS?!?! djappleblush Hello my dear, please welcome on board!! LOLBig hug to aqua for making a space for HoonHee shipper to breath! Hello all! I'm so happy to see a thread for my favorite HoonHee couple and so happy to see familiar faces too. Thank you @aqua for creating this thread. Finally a place to express my love for this couple without biting my tongue. Can't wait for episode 9! Please writer nim, give us some HoonHee alone time! ucylucy said: Hello all! I'm so happy to see a thread for my favorite HoonHee couple and so happy to see familiar faces too. Thank you @aqua for creating this thread. Finally a place to express my love for this couple without biting my tongue. Can't wait for episode 9! Please writer nim, give us some HoonHee alone time! Ahhhh... I miss this scene so much.. where they were so happy..
@muizzupr I was so thrilled when I first get to know that both of them used to be in the same agency...huuhuhh ..and knowing that they are good friends in real life make it more meaningful to ship this couple ...it's such a treat that they even had a CF together ...wheeee!!!!! Hello guys! > < I'm happy to see all of Hoon-Hee shippers! #TeamFirstLove I'm excited for ep. 9! Bring it on! HI everyone! i am a proud HoonHee shipper!! #HEARTBEATCOUPLEkyaaaa~ yes since DS ep1 ive been sailing this beautiful and yet-to-be colorful SHIP! have seen the recaps and ohhhhh~ cant wait to watch it later! subs juseyo! !